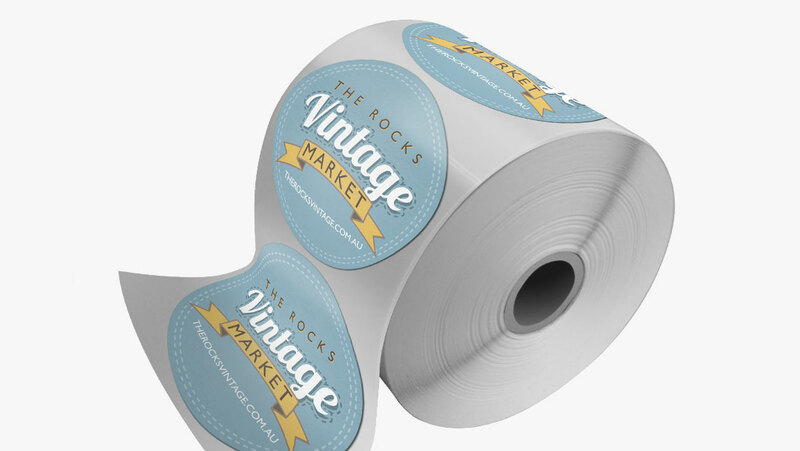 Stickers are a great way to promote your business or special event. Stick your stickers wherever you like. Add a little fun to packaging or mail. Our stickers can be produced in many sizes and shapes. Ask us about a custom sticker that’s just right for you. 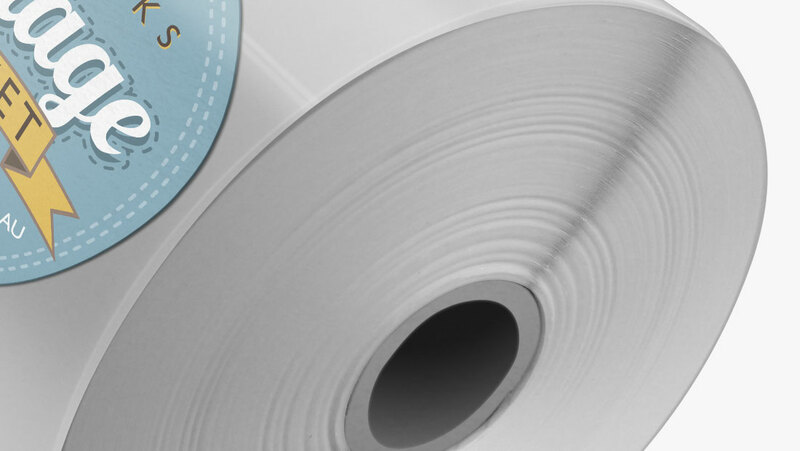 We offer great value in label printing for a wide variety of applications. Whether it’s one colour, two colour or full colour, for indoor or outdoor use, we can provide a solution that works for you. 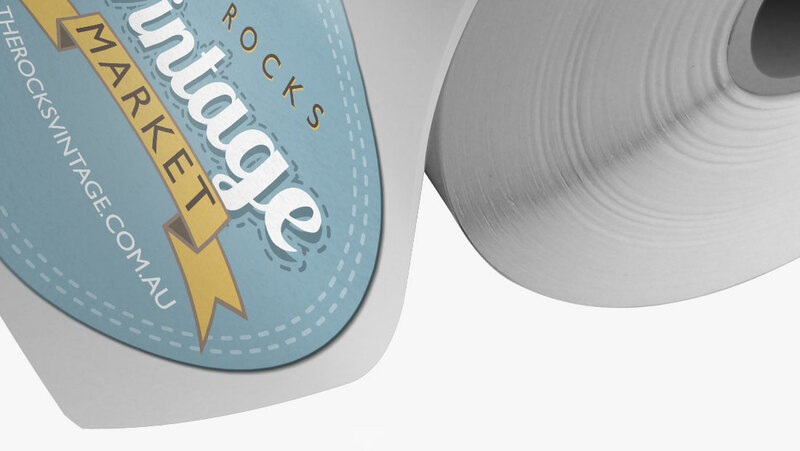 Our staff are knowledgeable about the various types of sticker options available to you. They will look to provide advice and support that helps you make the right decision for your sticker. Indoor, outdoor, vinyl, gloss adhesive or whatever the requirement are here to assist.